The Post-Fight Press Conference that took place right after UFC 129: GSP vs Shields from the Rogers Centre in Toronto, Ontario, Canada on May 1st, 2011. UFC President Dana White leads the Q&A after a successful UFC 129 in Toronto, Ontario, Canada on Sat. April 30th/2011. 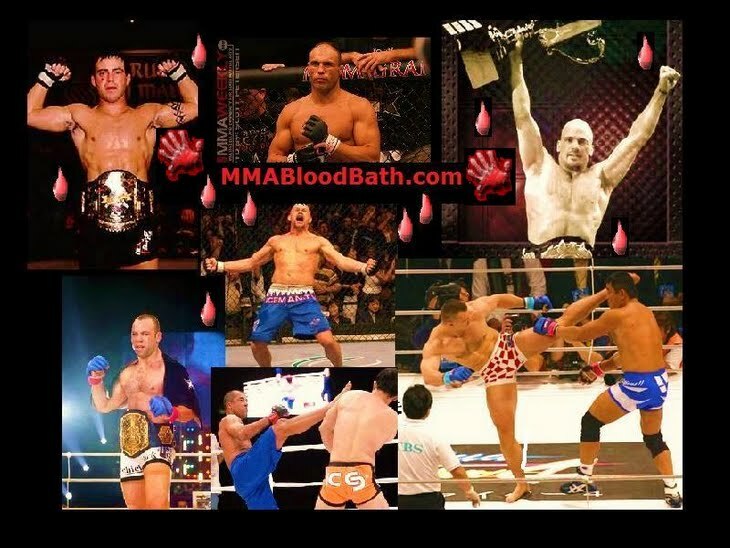 Joined by several of the Main card fighters like Jake Shields, Ben Henderson, Vladimir M, Lyoto Machida, & more.